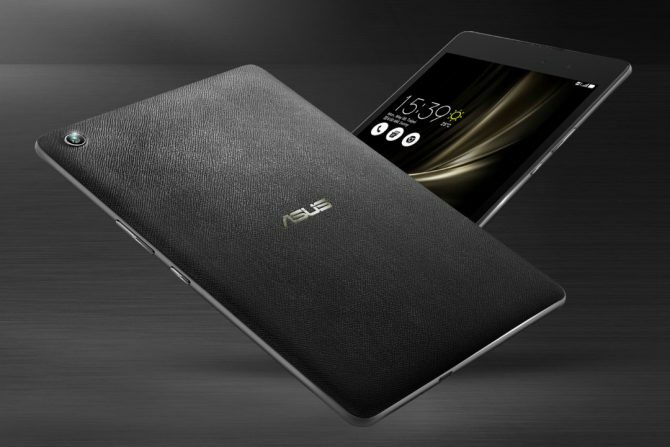 Clothed in a fashionable leather-patterned rear cover, the ZenPad is a lightweight beauty at just 320g. When held, its forged aluminum body feels sturdy to the touch and offers sufficient grip thanks to its textured surface. Altogether, a sleek tablet that won’t look out of place, be it in a #flatlay or peeking out of your handbag.